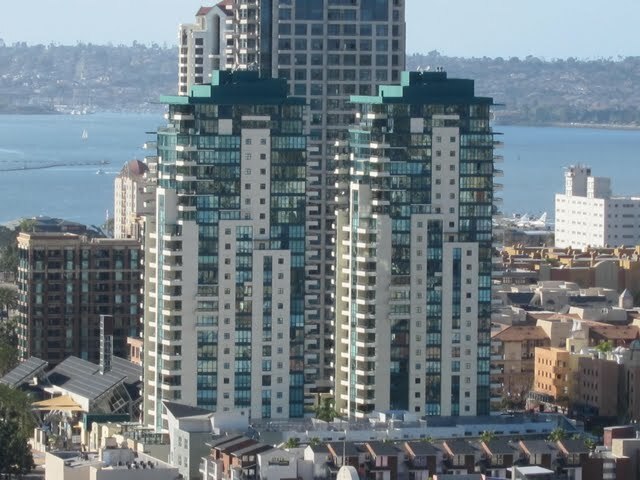 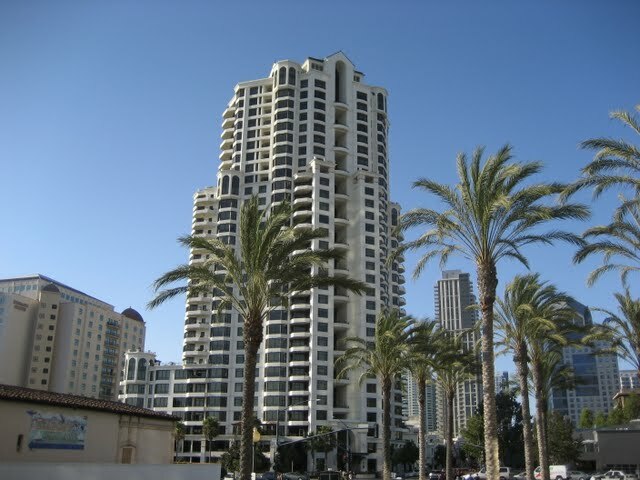 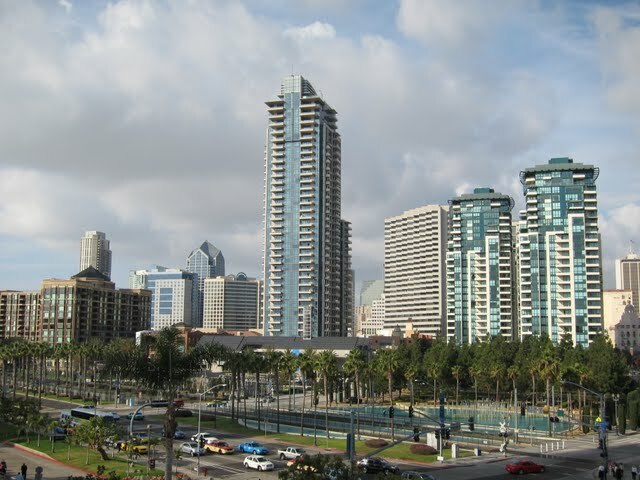 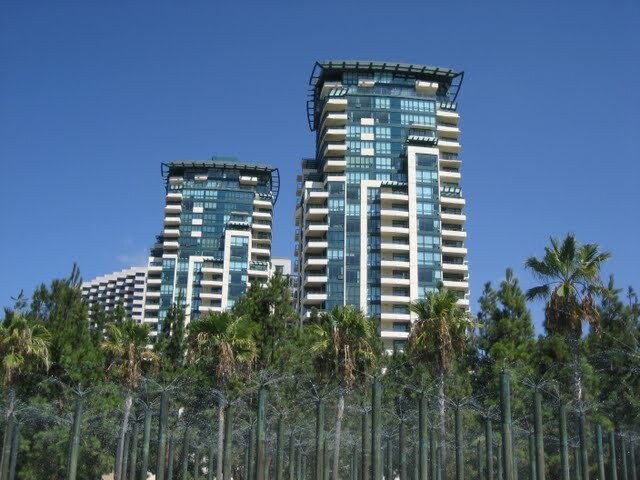 The Marina District is downtown San Diego’s most established and park-like neighborhood. 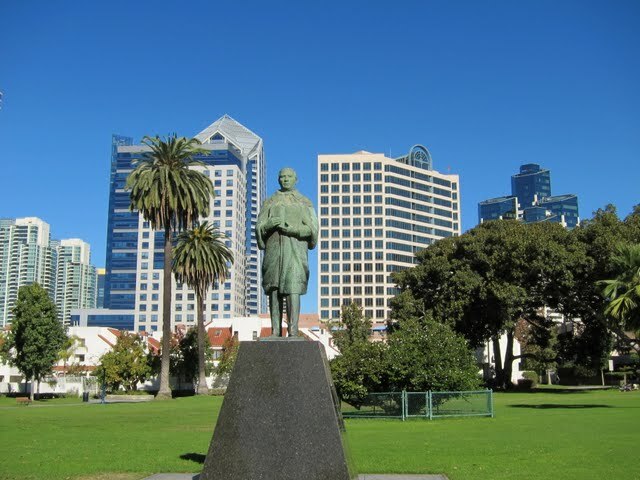 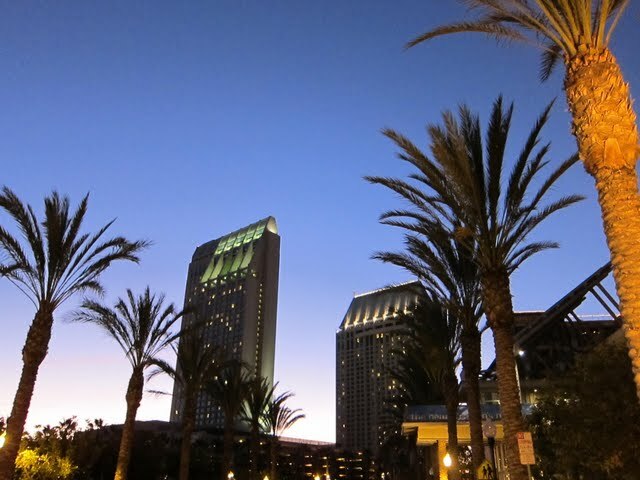 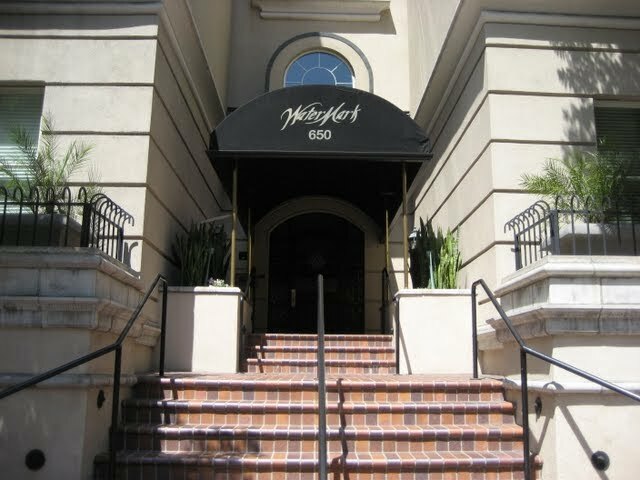 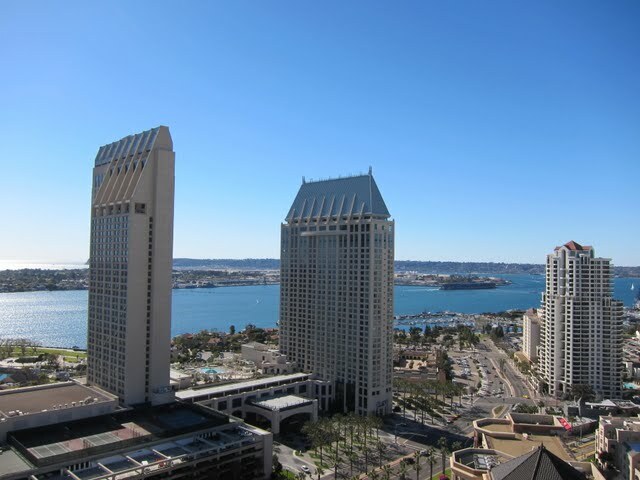 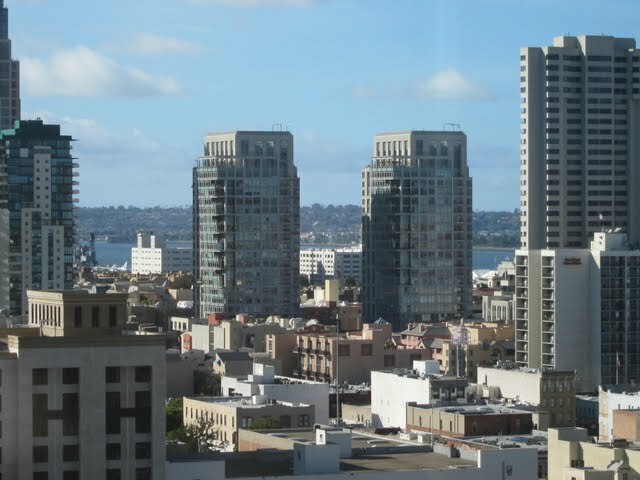 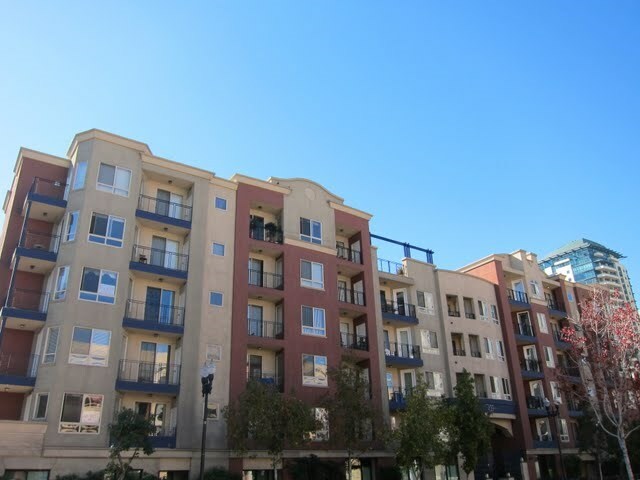 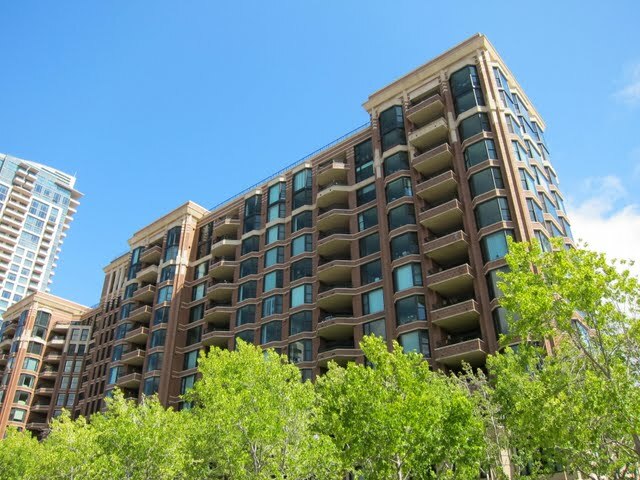 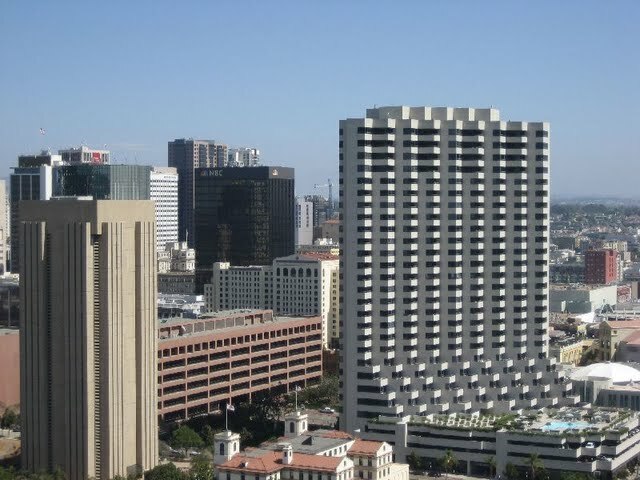 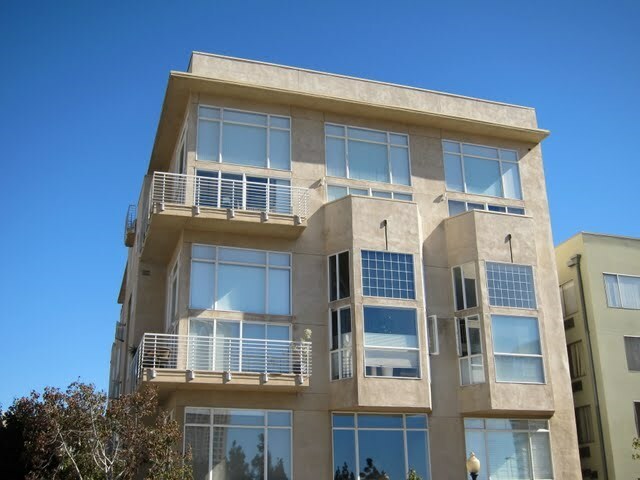 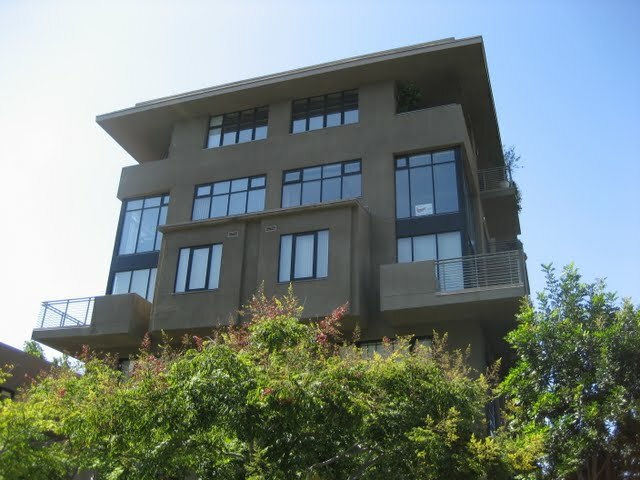 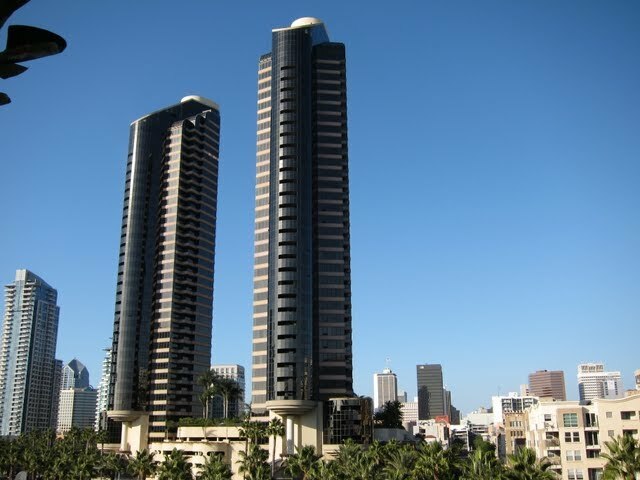 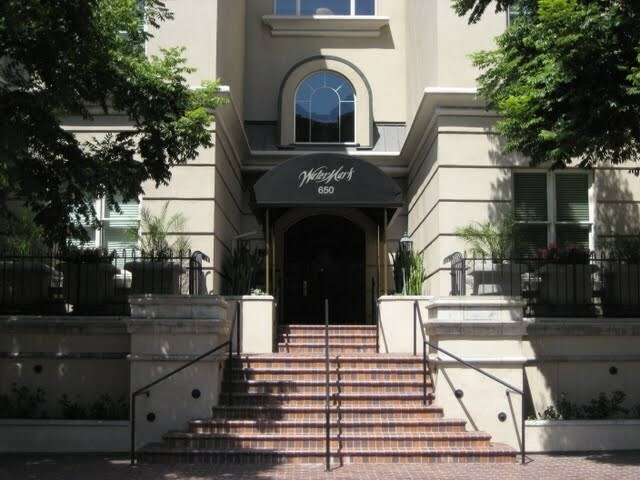 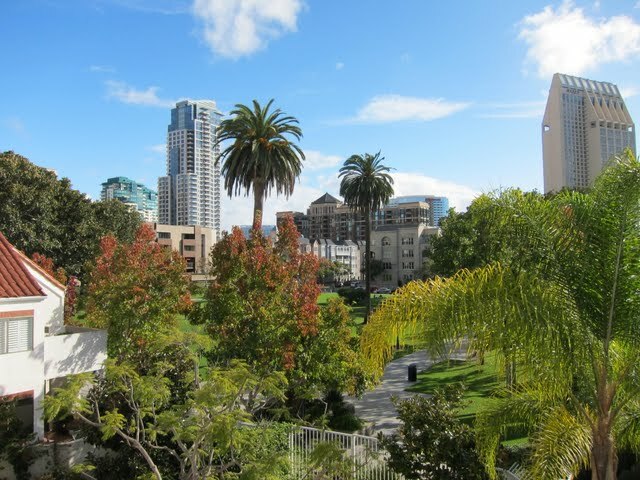 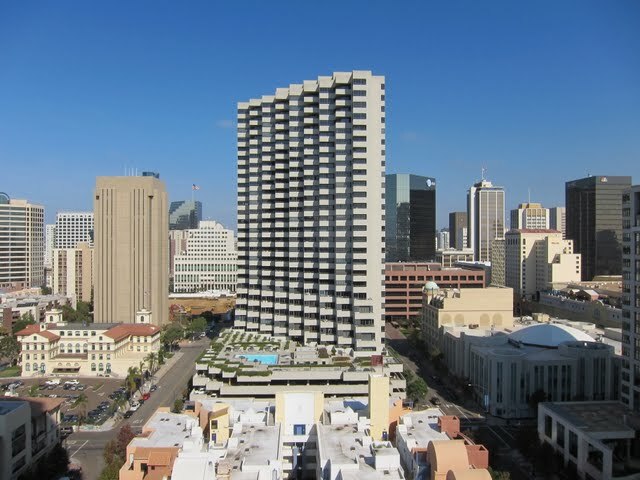 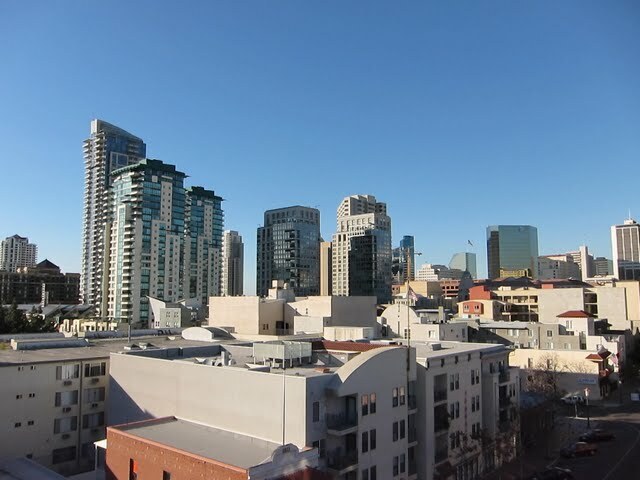 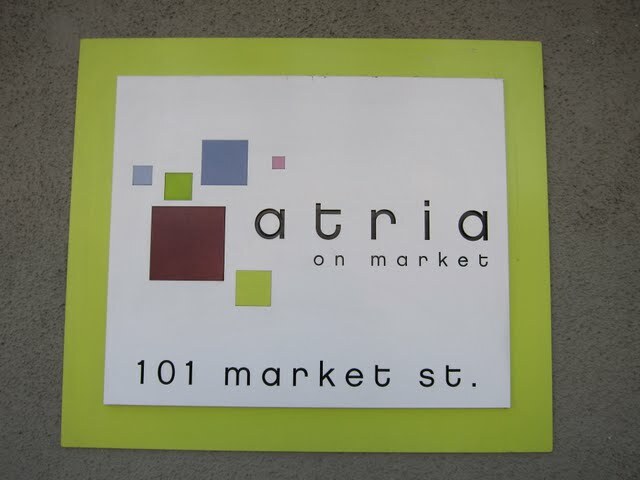 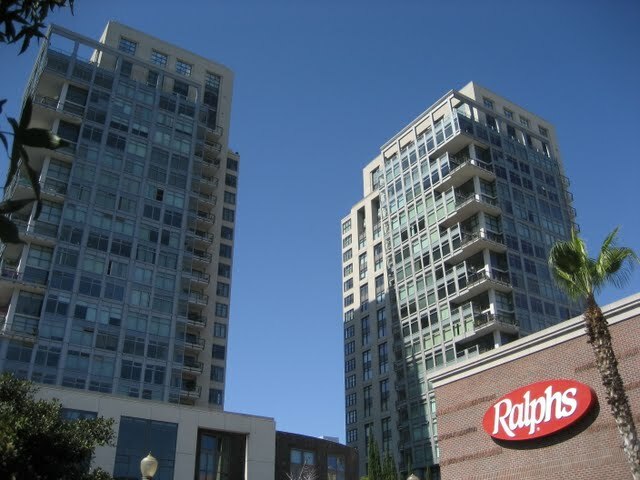 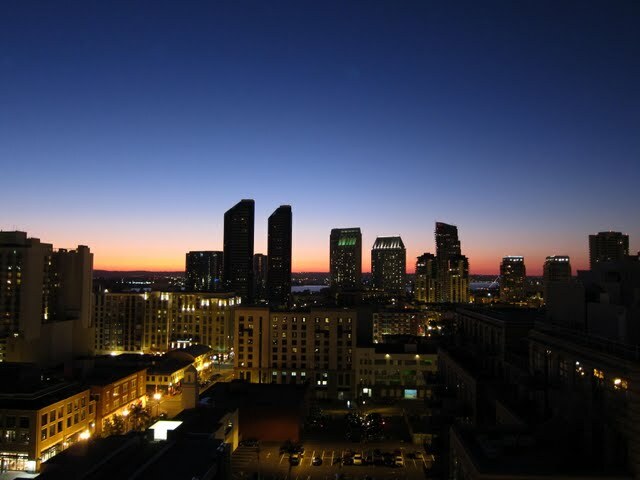 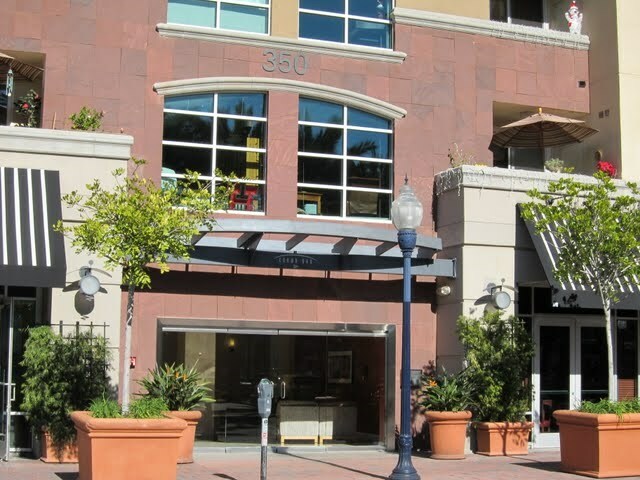 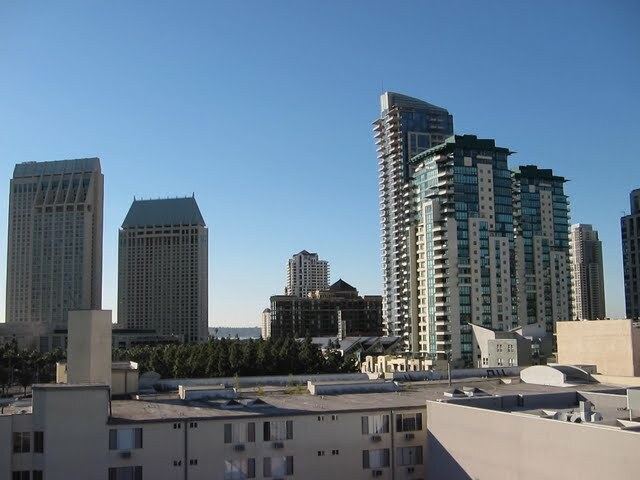 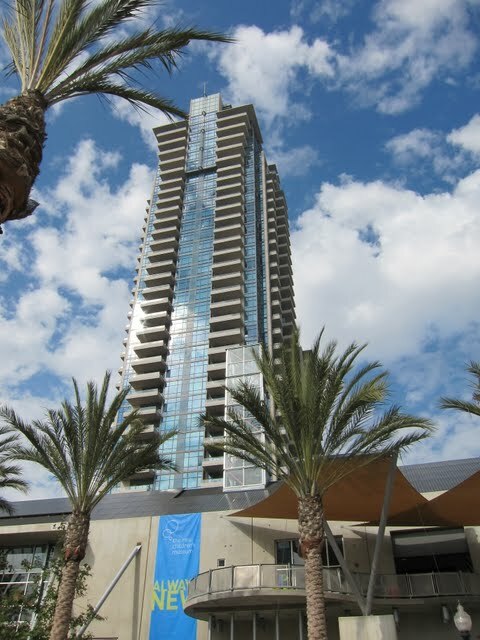 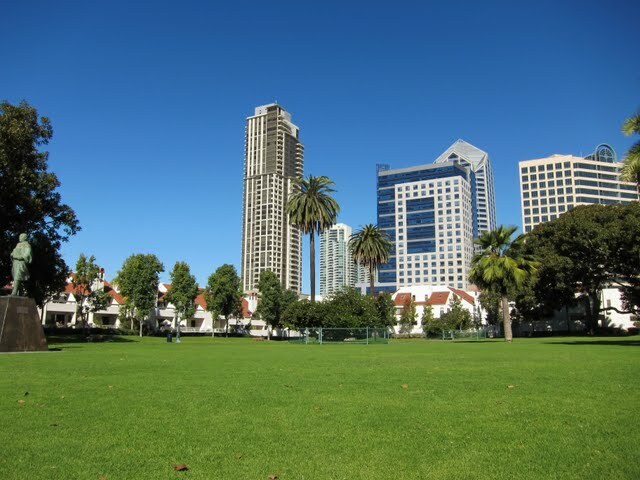 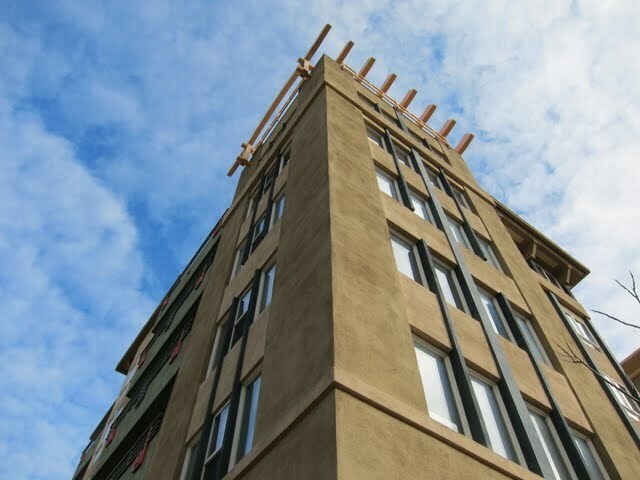 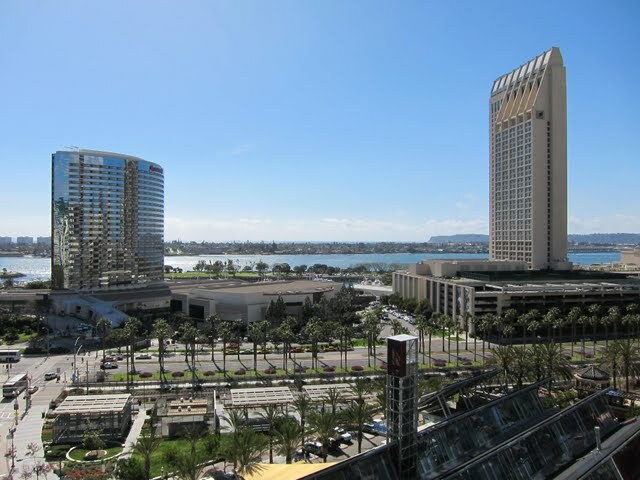 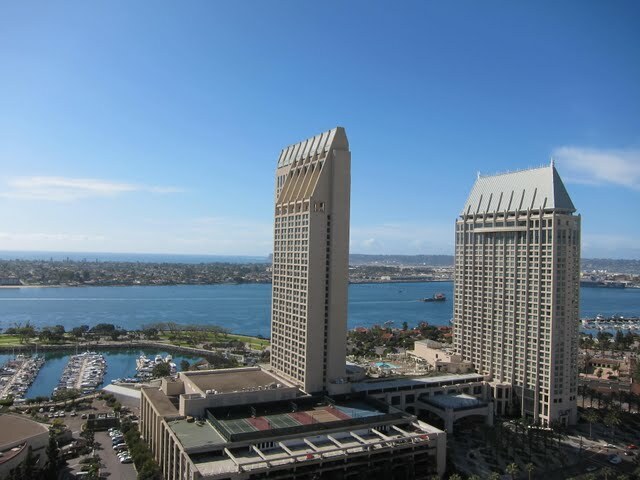 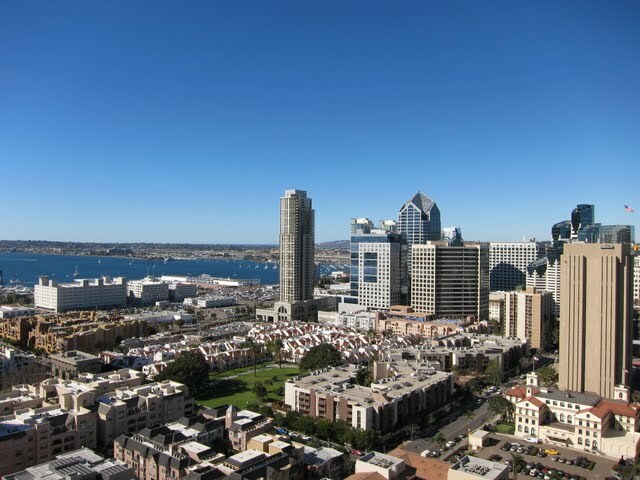 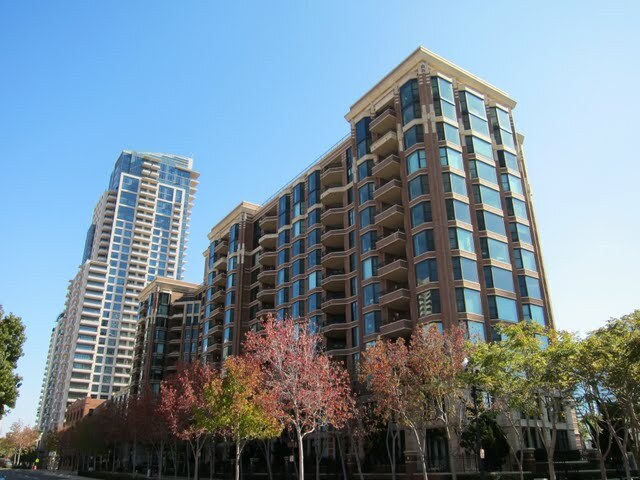 This neighborhood stretches from Seaport Village and the Embarcadero to Horton Plaza and the Gaslamp District. 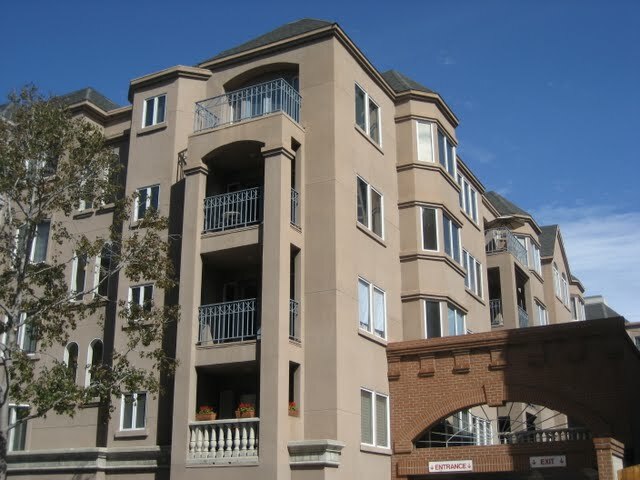 It contains a mix of low-rise, high-rise, and townhome living. 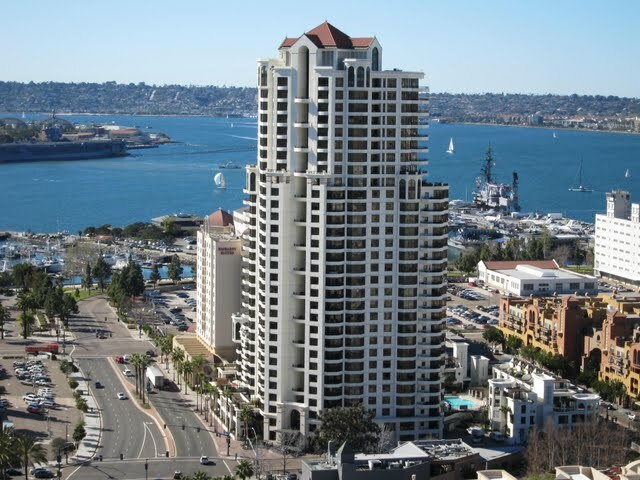 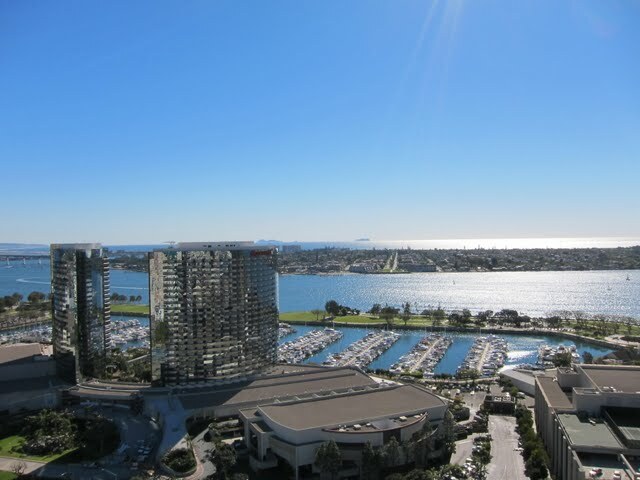 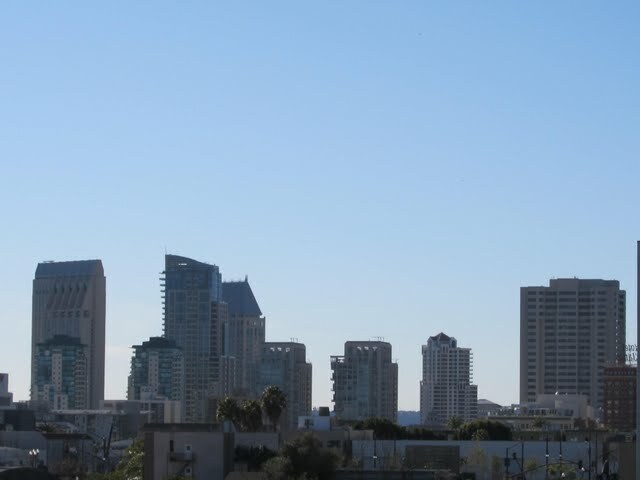 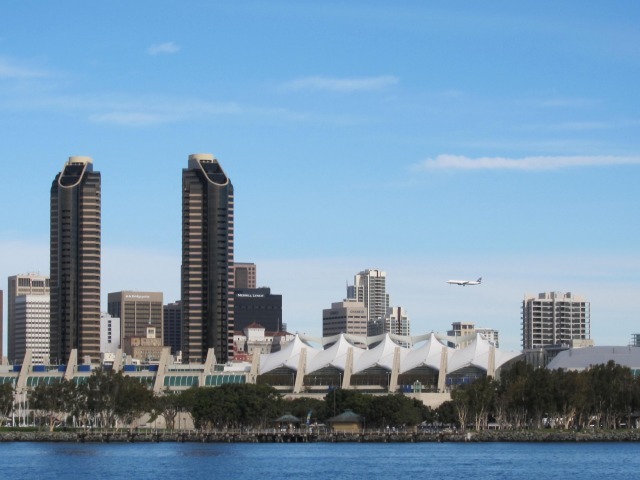 The Marina District offers many opportunities to enjoy San Diego’s perfect climate — from Pantoja Park, the oldest in the city, to the New Children’s Museum (Park) to the waterfront. 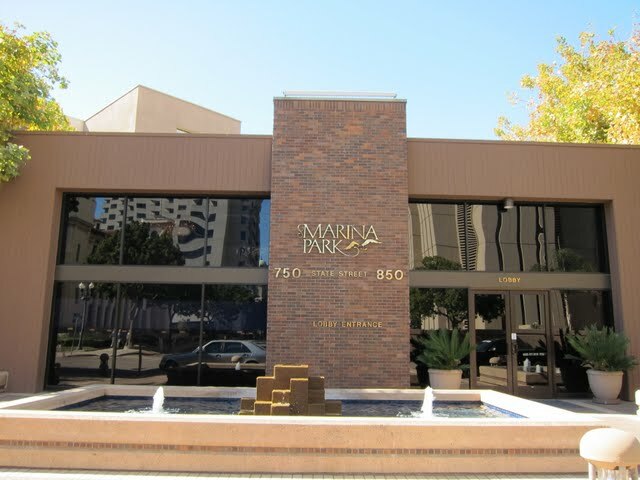 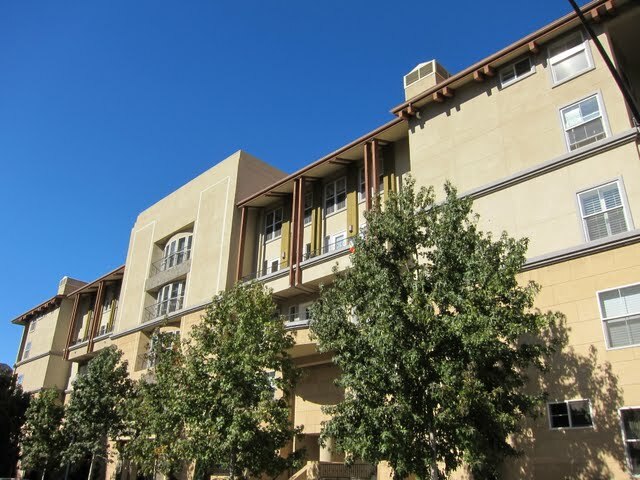 With the establishment of a Quiet Zone and recent renovation of the Old Police Headquarters, the Marina District should only continue to improve. 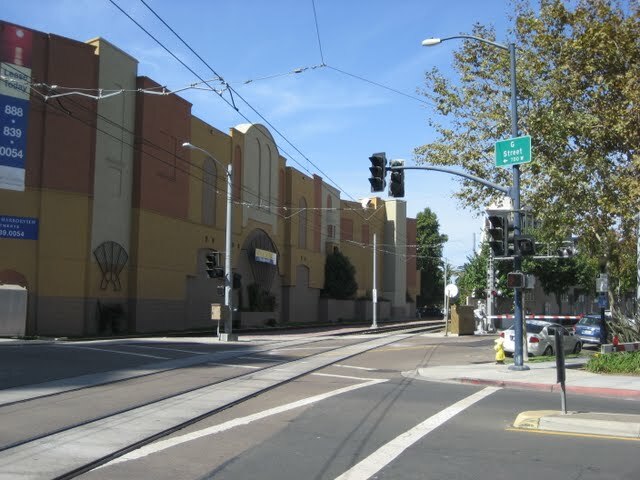 Did I mention Dunkin’ Donuts?